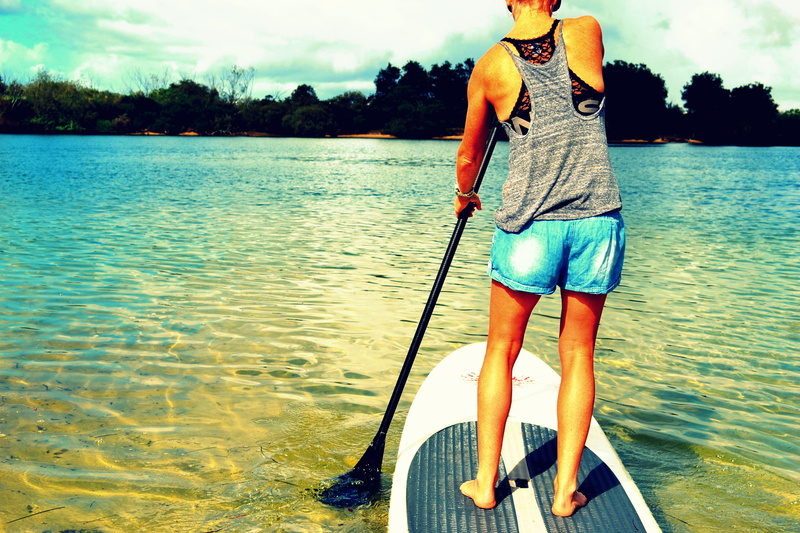 Definitely something special about paddling along Cudgen Creek in Kingscliff as the sun pokes out through the rain swelled clouds. After an ominous start to the morning the weather worked for us in the end. Absolutely perfect way to start a Friday!! We hired boards from Tim @ Watersports Guru who met us down there and went through the basics so we could hit the water. Will definitely be doing again. Especially now the weather’s a bit cooler and sometimes you want to be on the water, not in…. < Tuna and sweetpotato patties….